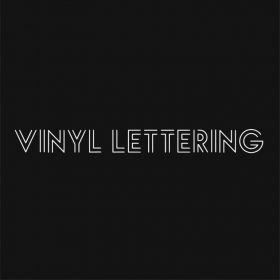 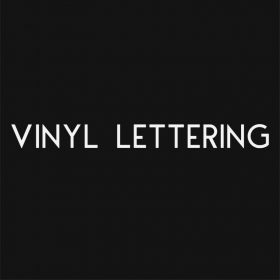 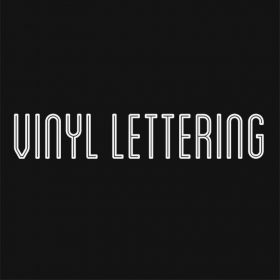 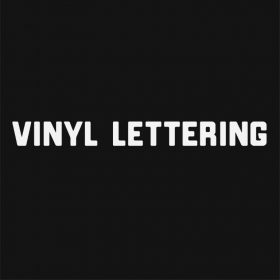 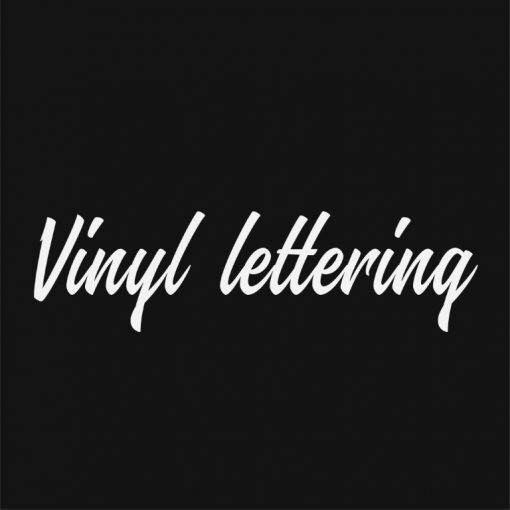 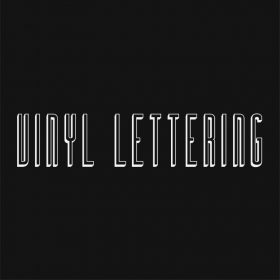 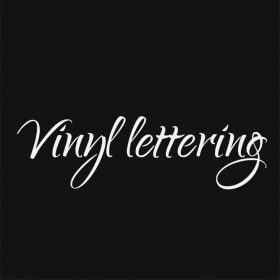 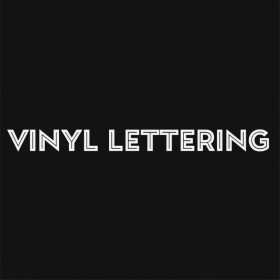 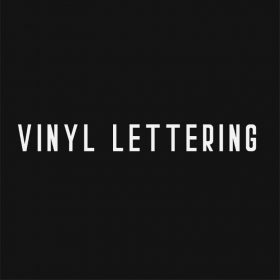 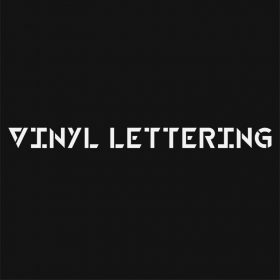 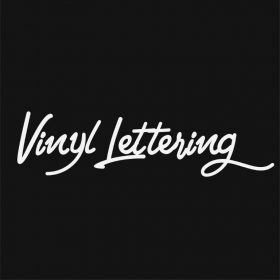 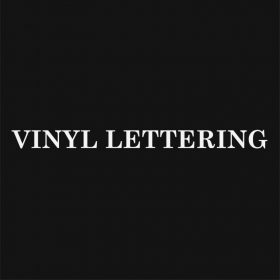 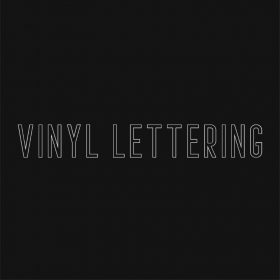 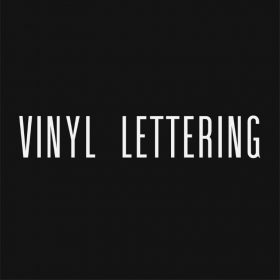 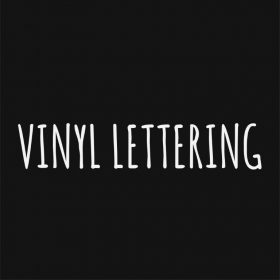 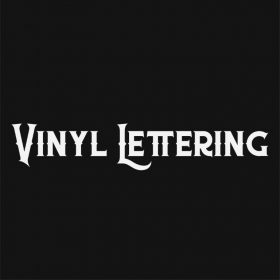 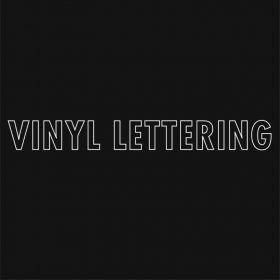 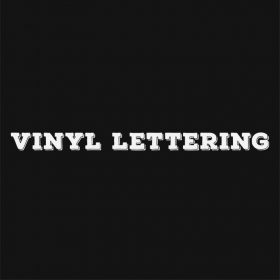 To create your vinyl lettering in this style simply enter your text, choose a size and colour. 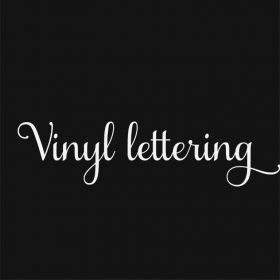 You’ll receive your lettering in one easy to apply piece. 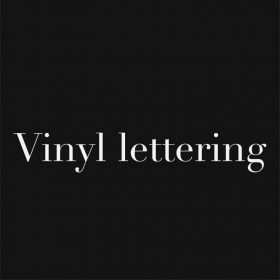 Special Offer – Buy 1 and we will provide a second copy for free! Vinyl lettering is great for applying to windows, doors, walls, vehicles or any flat surface. 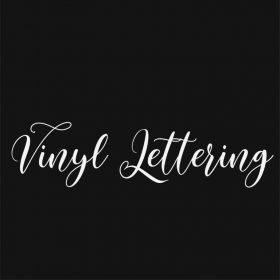 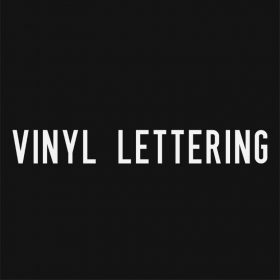 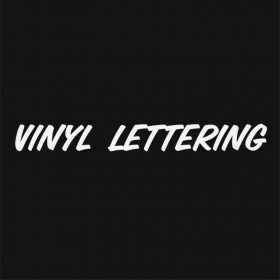 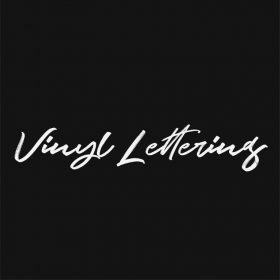 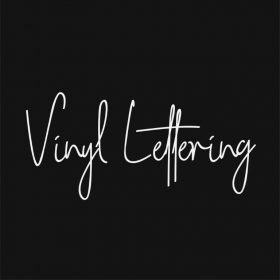 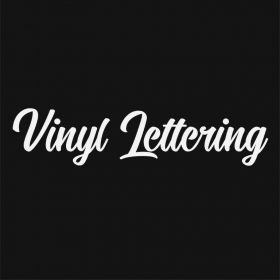 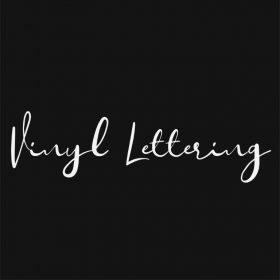 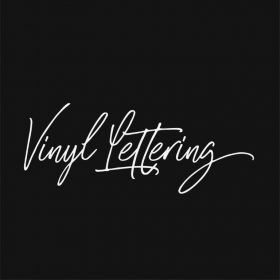 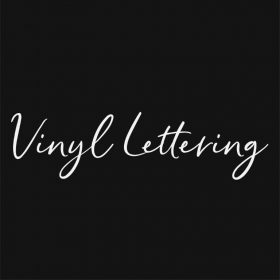 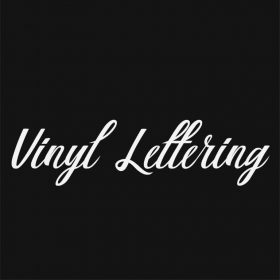 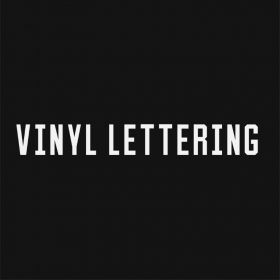 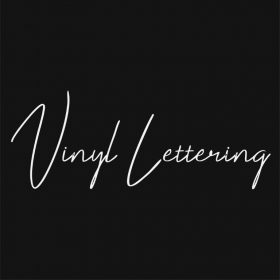 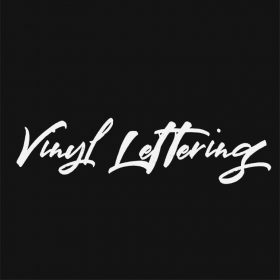 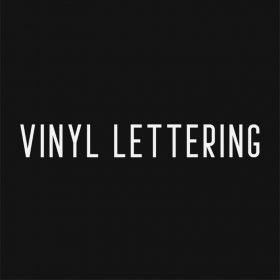 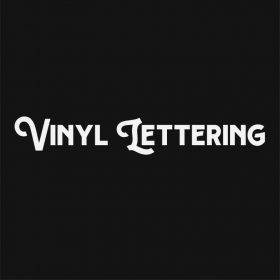 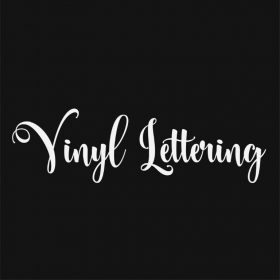 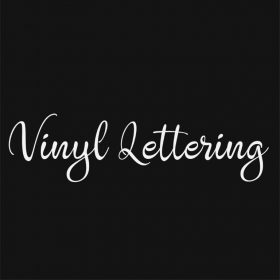 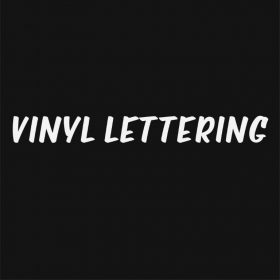 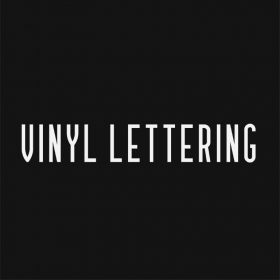 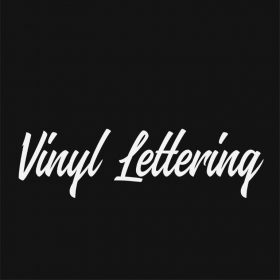 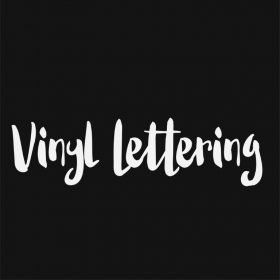 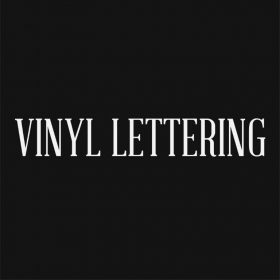 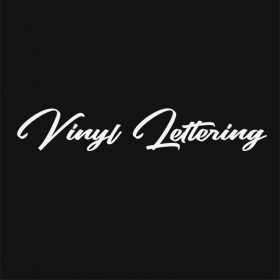 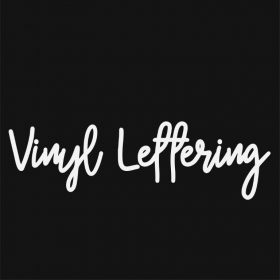 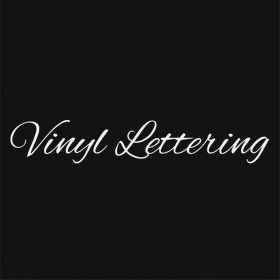 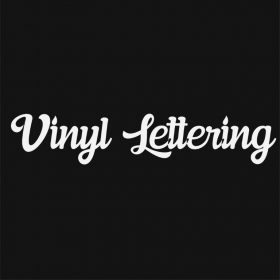 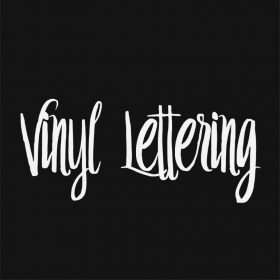 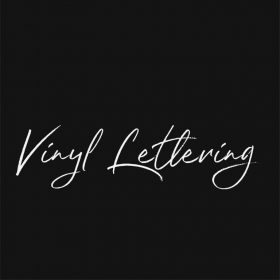 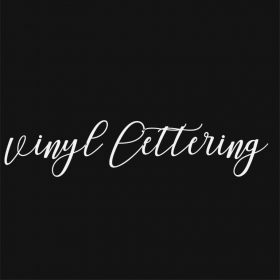 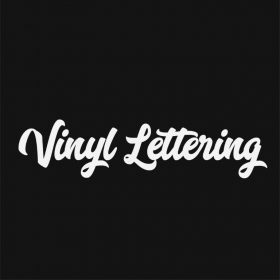 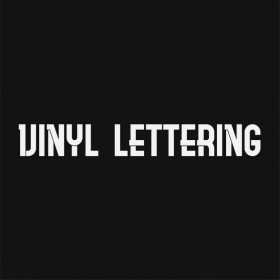 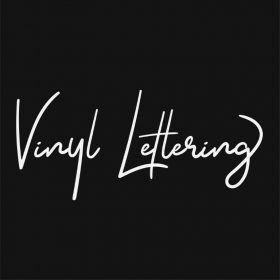 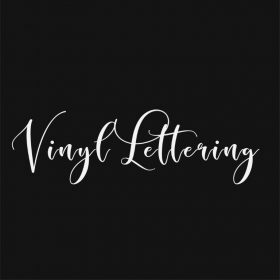 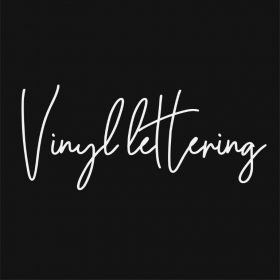 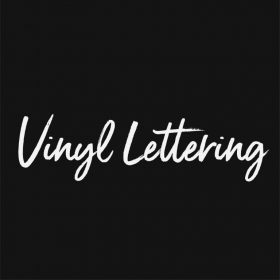 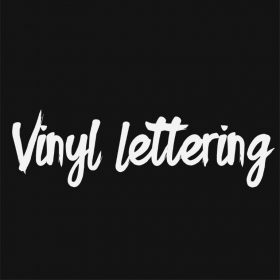 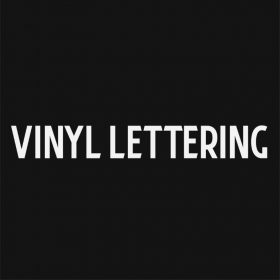 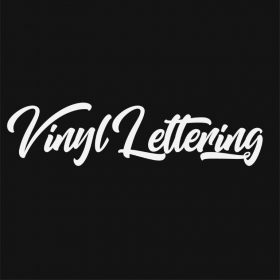 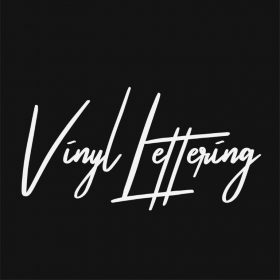 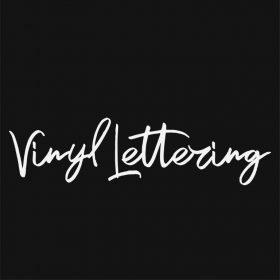 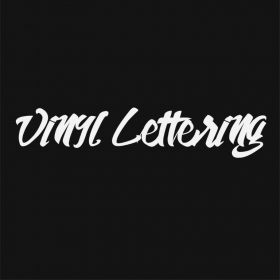 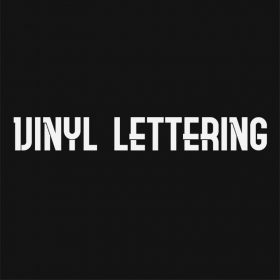 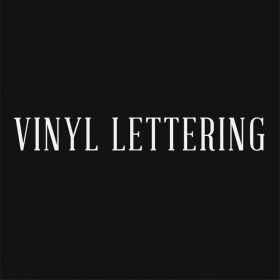 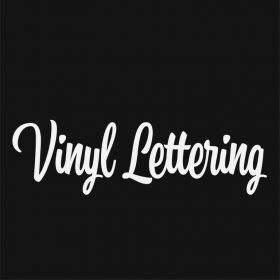 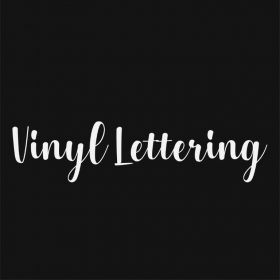 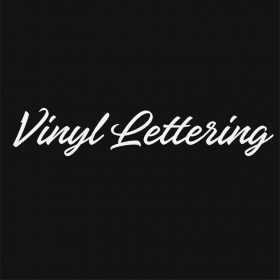 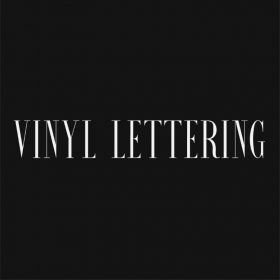 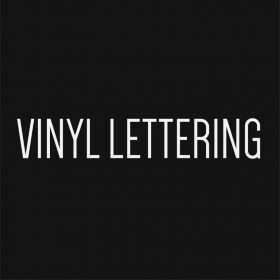 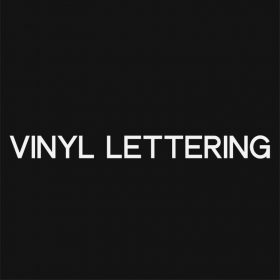 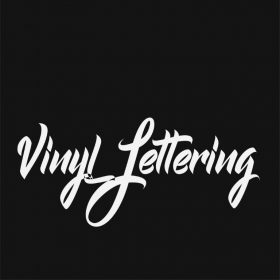 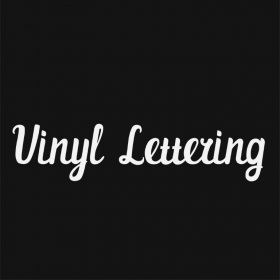 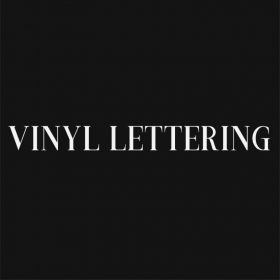 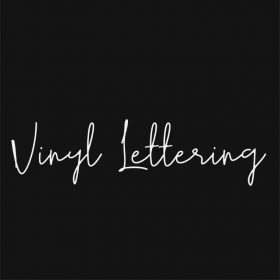 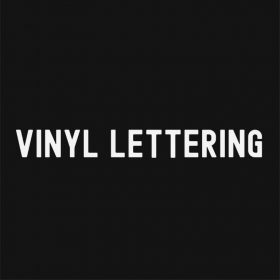 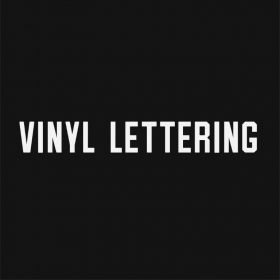 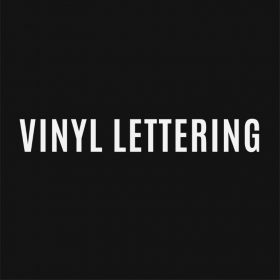 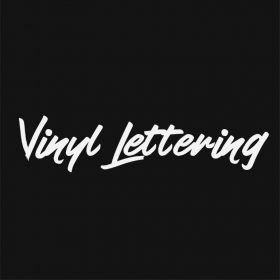 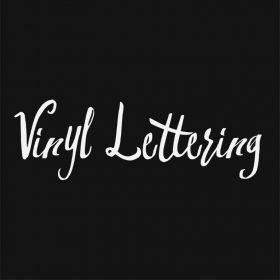 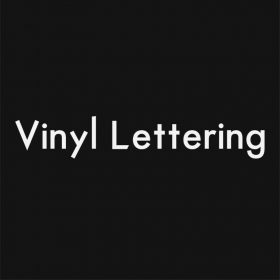 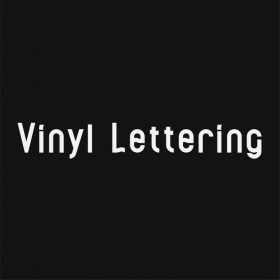 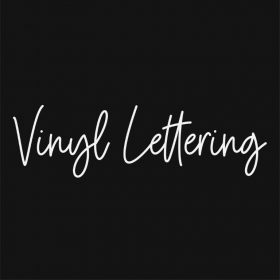 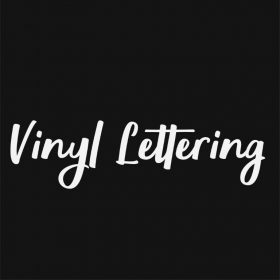 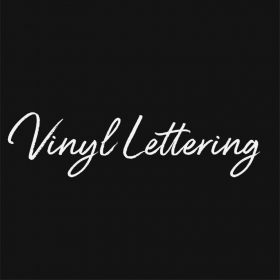 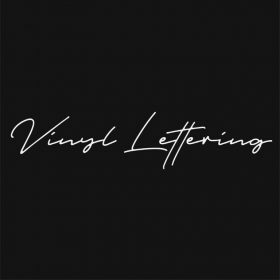 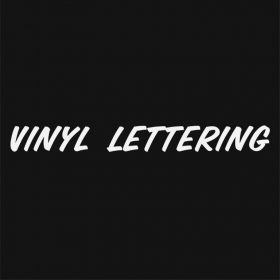 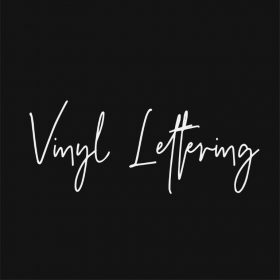 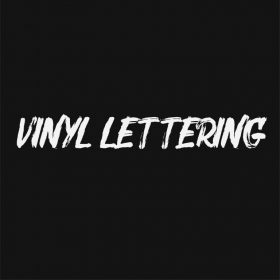 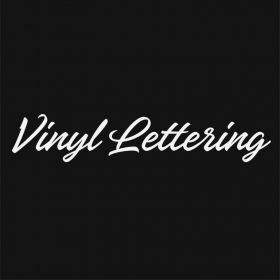 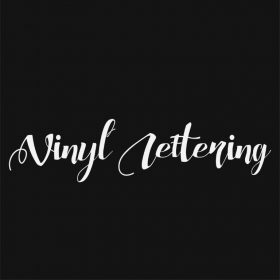 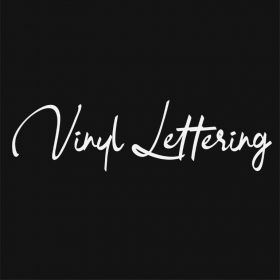 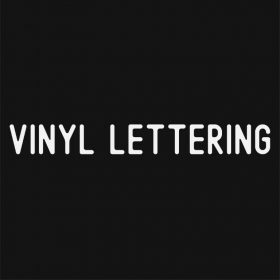 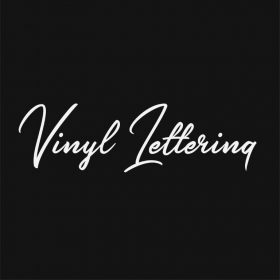 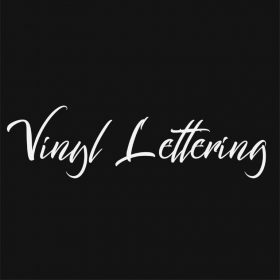 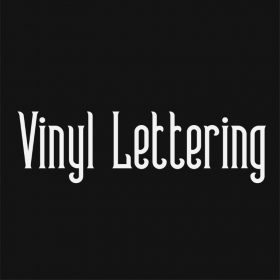 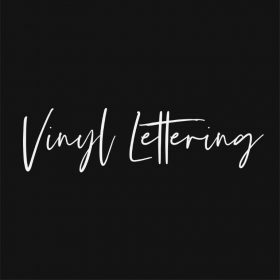 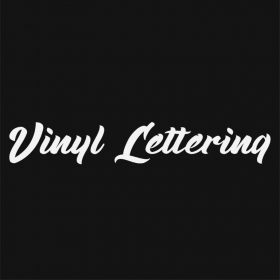 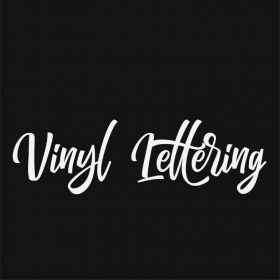 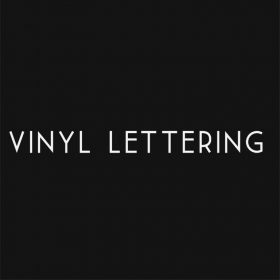 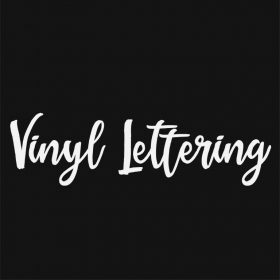 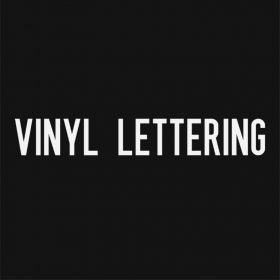 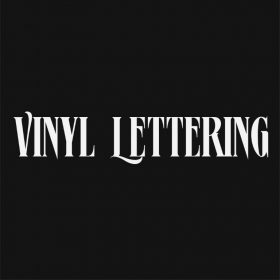 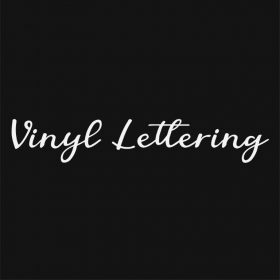 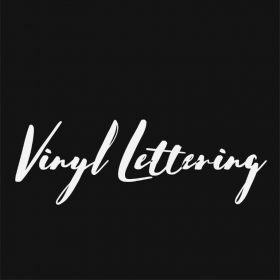 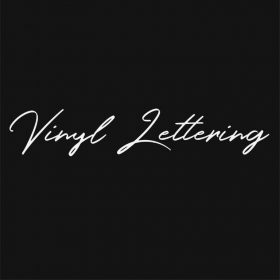 Vinyl lettering from Urban Artwork is ideal for promoting your business, club website, social media pages, contact details or any other information and is perfect for indoor or outdoor use. The self adhesive lettering can be applied to any flat surface in minutes. Your custom vinyl lettering can be used by any type of business, from shops, salons, dentists, offices, bars, restaurants, cafes and more. 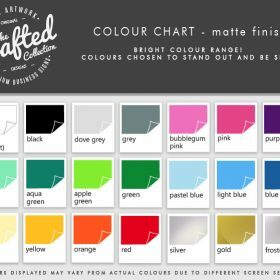 Let your customers know who you are, what you do or what you are promoting without the need for costly signage, in the most stylish way possible. Your lettering order comes in one piece to make it as simple as possible for you to apply to your chosen surface. 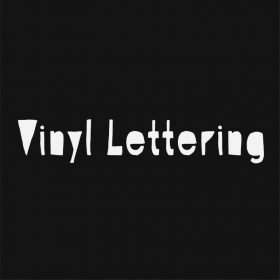 Fast turnaround times – Order today, dispatched within 24hrs! 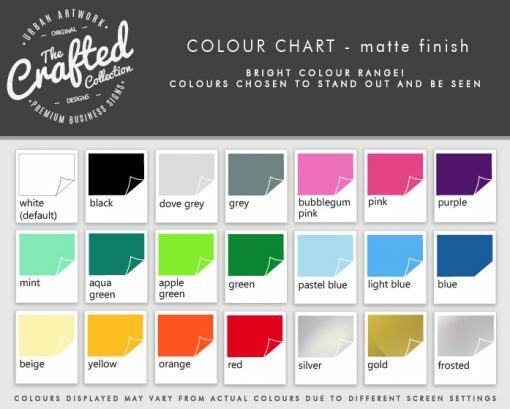 Sticks to any smooth surface, including vehicle bodywork, walls etc. Choose a style from the various styles available. 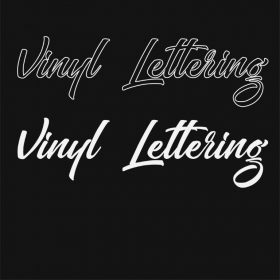 Customise the lettering and choose a size and colour. 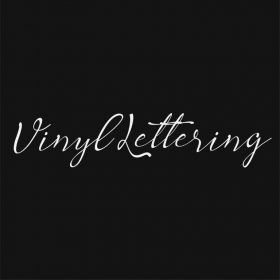 Place order – it’s that easy!